Since 1930, Mouton Cadet has been renowned for its exacting standards and audacity. Over the years, Mouton Cadet has consistently combined quality, prestige and know-how into an expressive, seductive wine. Baroness Philippine de Rothschild is a true global ambassador for these wines, maintaining, modernising and expanding the family company that bears her father's name. 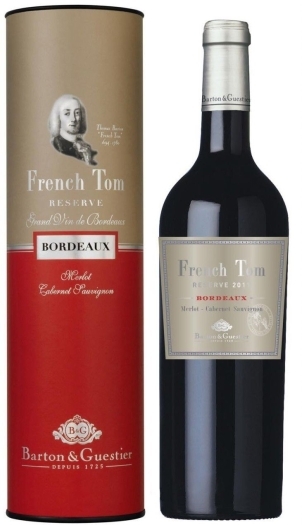 •A wine with significant aging potential, its expressive fruitiness makes it readily accessible. •A still-youthful ruby red with a violet hint. Merlot – Cabernet Sauvignon – Cabernet Franc. Pick up the goods you have chosen at Kazan airport “Tatarstan Duty Free”. You need to give your pre-choice's number or your name to collect your purchase.